What news organisations should do to map the impact? 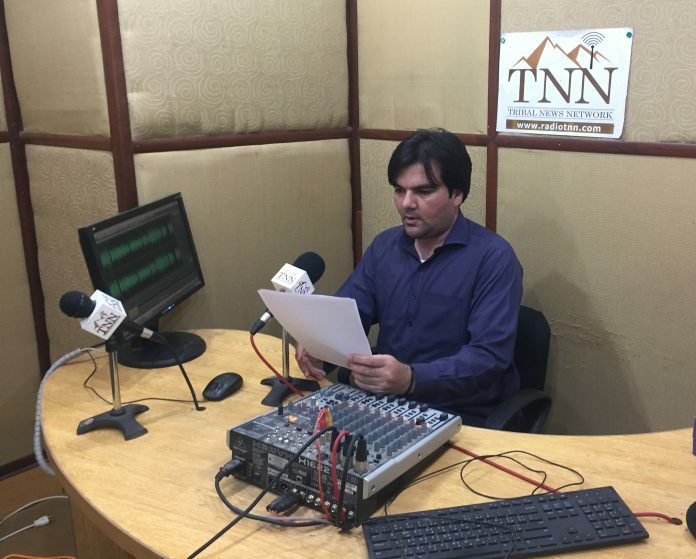 TNN reporter Usman Khan is presenting news for radio stations. There are tons of loads of information available online almost on every topic but people looking for news and information usually look for news organisations that are organised in their niche, and credible in their outfit. We all know that news is no longer a one-way communication where the publisher would only have to deliver information while ignoring information needs of the audience. Also, we all know this is true that you cannot ignore audience but do news organisations spearhead efforts to know their audience deeply and do they bother to allocate funds? And we also know that there are tools that can be used to identify which story was well received and which wasn’t. But beyond that, can we say more with certainty? These are questions to be asked from itself whether a news organisation is big or small. So what efforts need to be initiated by news organisations to map the impact of their work? I asked this question from few individuals who work in news and media development industry and here are their responses. “Newsrooms need to start by understanding what kind of change they want to bring to the lives of their audience and then decide how they can monitor if that’s happening or not. From there, they can start to think about actual measurements. Just ‘report the news’ isn’t enough – journalists should be aiming to give people the information they need to make their lives better as a collective society, and as individuals. Whose lives, what is ‘better’, how does journalism do that through investigation and sharing information… those are the important details that each newsroom needs to figure out for themselves.” — Andrew Losowsky, award winning writer and journalist, and head of @CoralProject. — Professor Cindy Royal– School of Journalism and Mass Communication and founding director of Media Innovation Lab. —John Temple, Director, and Adjunct Professor of Investigative Reporting Programme, Graduate School of Journalism, University of California, Berkeley. “What you measure is related to what you want to achieve and the impact you want to have as media organisation? So, do you – as media organisation – want to encourage dialogue and social cohesion in society (e.g. can be the case in a conflict area like Syria)? Do you want to encourage democratic values within society? 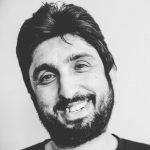 Do you want to empower women because you publish a women’s magazine and your target group is female?” These are the questions one should ask from itself in order to understand the audience needs. — Peter Van Lier, Facilitator of innovation sessions + innovation manager and team leader at the non-profit media organisation, Free press Unlimited. In Pakistan, does Linkedin help in gettings jobs?